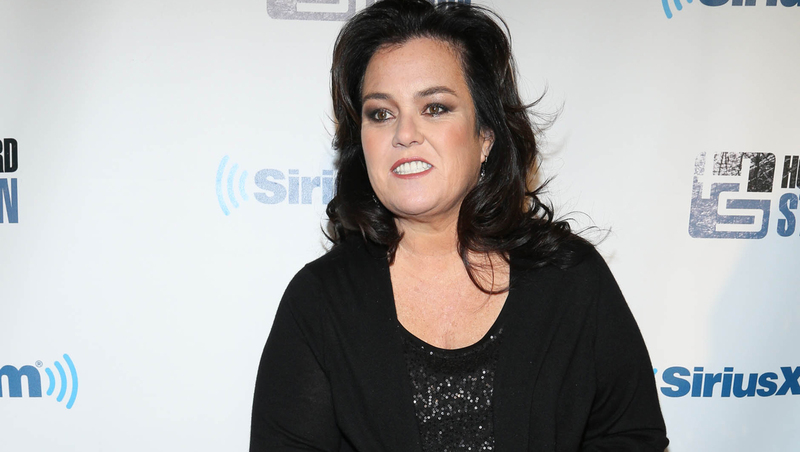 Rosie O’Donnell has never been one to take Donald Trump’s insults sitting down, and the TV personality is standing up for herself after the presidential candidate name-checked her during Monday’s debate. On Monday, Trump defended himself when Hillary Clinton pointed out his history of calling women names. “Rosie O’Donnell -- I said very tough things to her and I think everyone would agree that she deserves it and nobody feels sorry for her,” Trump said at the Hofstra University debate. In the past, Trump has called O’Donnell a “true loser” and a “slob”-- comments he’s been pressed on at a previous Republican primary debate.